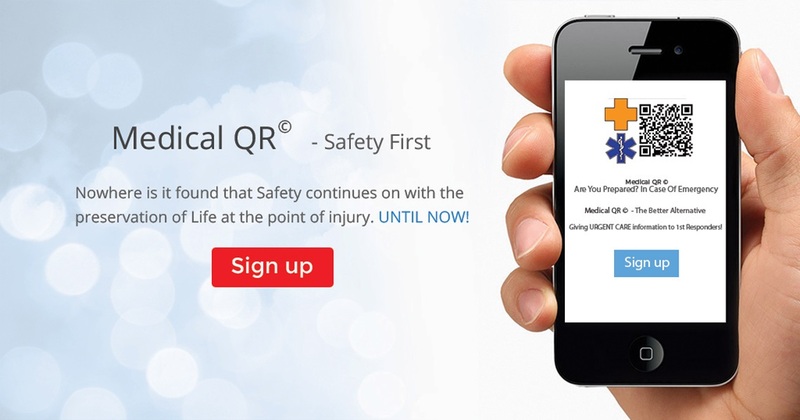 The company was founded in 2009 as mangeourqr.com, a division of two individually owned advertising companies selling restaurant table ads with mobile websites (QRs). George Jackson, one of the founders, that thought of making his Medical Information available by scanning a QR code on a wallet card. It was Rudy Arias in 2010 who originally developed and designed the current Decal/Trademarked logo for personal use at HPDEs (High Performance Driving Education) as an instructor and participant at Legal Open Road Events. 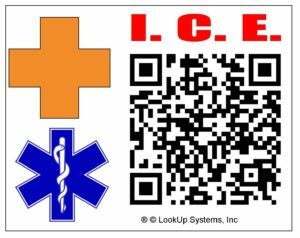 With its Medical QR and QRLnk maintaining its mantra, the company was restructured in 2014 and named Look UP Systems, Inc.